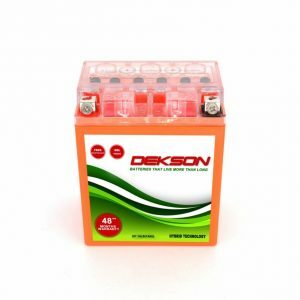 Dekson Bike batteries are designed using the latest automotive technology which ensures long battery life and delivers more power per crank. Our battery Plates are made of calcium plates which ensures good quality and shelf life. We provide Zero-Maintenance product that has high cranking power and are corrosion resistance. 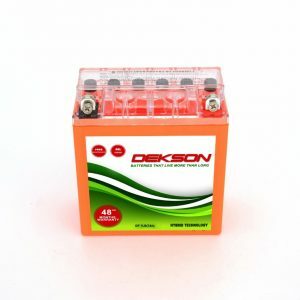 Our Bike Battery is epoxy based sealed with calcium plates and selenium plates. 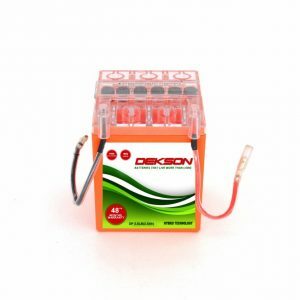 They are available from 2.5 ah to 14ah. We have been pioneers in bike batteries manufacturing from the past three years and maintaining a good reputation in the market. 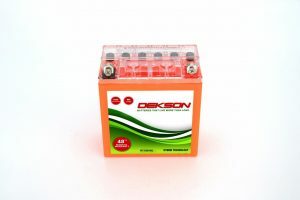 If you want our batteries then please enquiry here.